Is the average consumer becoming savvier when it comes to credit scores? According to Credit.com, the average consumer FICO credit score in the U.S. hit an all-time high this year. The average FICO score hit 692 in April – up one point from the average last year. So does this mean that Americans are becoming better at managing their debt and maintaining a high credit score? 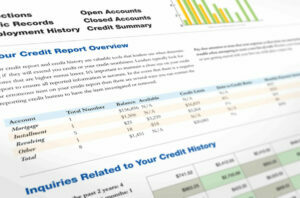 FICO started monitoring average scores in October 2005, releasing new numbers every six months. In that time, the average has actually moved very little. In fact, the low point in October 2009 only dropped to 686. 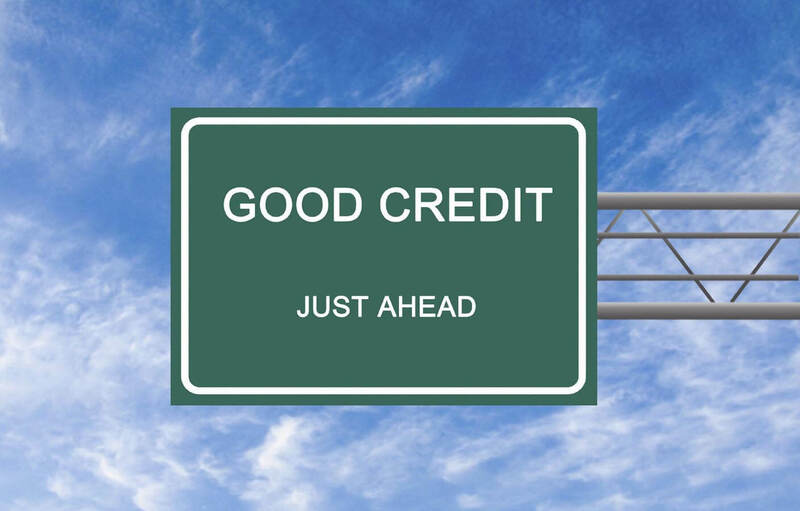 Consider that the full range of FICO credit scores goes from 300 to 850 and “anything between 700 and 749 is considered a good score.” So by and large, the average hasn’t changed all that much. Still, it takes a lot of movement to even provide a point difference in the average score. In addition, the average has increased every year since the low point right at the start of the recession and it’s creeping towards the “good” range. So FICO experts are taking this as a sign that things are headed in the right direction. Of course, it remains to be seen if this trend can continue now that the worst of the economic downturn is over. Recent statistics show Americans are charging more on their credit cards and taking on more debt overall. While it seems like most people are repaying what they’re borrowing, as seen by low delinquency rates, this could still mean that there’s trouble just over the horizon. Check your credit report once every twelve months. If you’re not using a credit monitoring service that gives you automatic alerts and notifications, then go to annualcreditreport.com to download free copies of your credit report every year. You are entitled to get free copies every twelve months. Don’t hold onto debt. Your credit utilization ratio accounts for 30 percent of your total credit score calculation, so it’s a key scoring factor. If you keep debt minimized, it actually improves your score. Make debt payments a priority. Late payments can cause significant damage to your credit score – credit history carries 35 percent of the weight in your credit score calculation. Make sure you keep your payments organized and don’t let a bill fall through the cracks. Stay on top of medical debt. 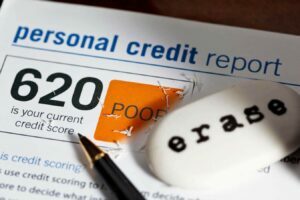 Although proposed revisions to the Fair Credit Reporting Act may prevent medical collections from causing credit score damage, the law hasn’t passed yet. 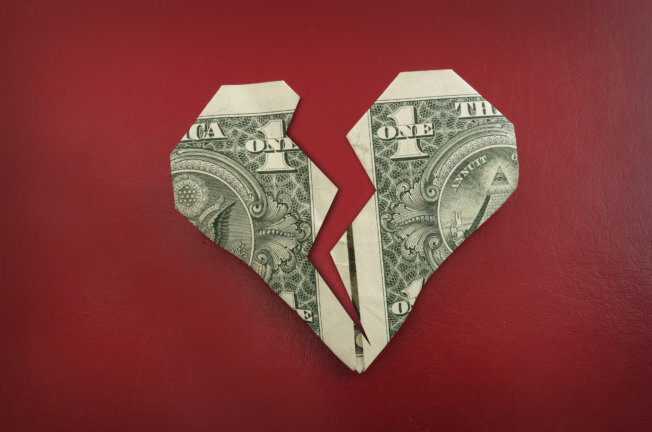 Even people with almost perfect credit can wind up with damage thanks to unpaid medical bills that arise as a result of gaps in insurance coverage and/or misunderstanding of insurance policies.